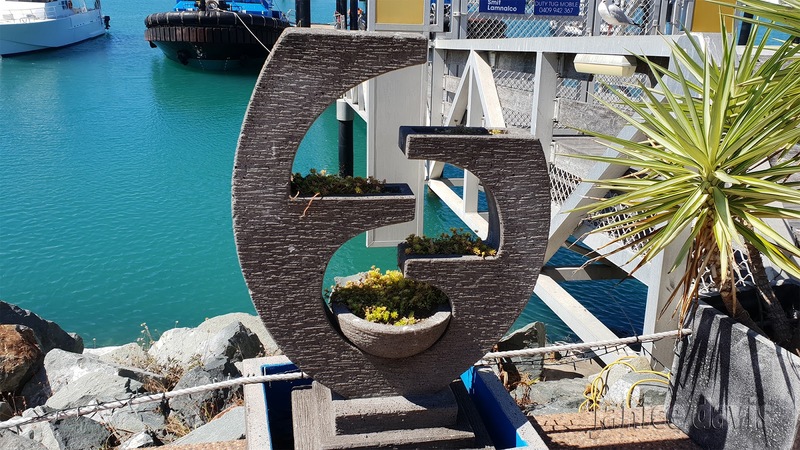 thoughts & happenings: Little history of Mackay. 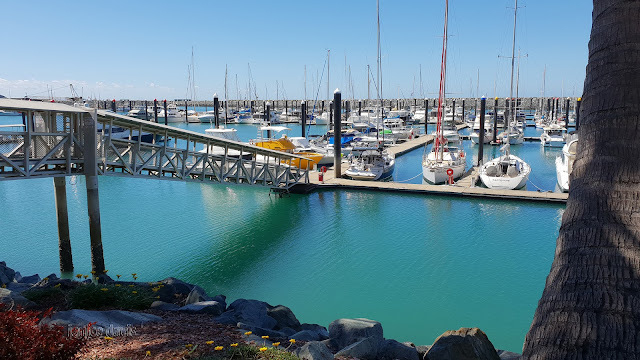 This past year in 2018 we visited Mackay once again which is on the Eastern side of Australia. A little history on Mackay from Wikipedia. 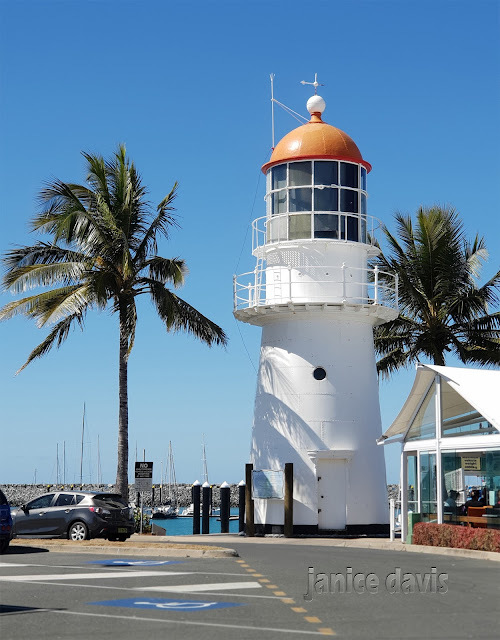 'One of the first white settlers to travel through the Mackay region was Captain James Cook, who reached the Mackay coast on June 1, 1770 and named several local landmarks, including Cape Palmerston, Slade Point and Cape Hillsborough. It was during this trip that the Endeavour's botanist, Sir Joseph Banks, briefly recorded seeing Aboriginal people. In 1918, Mackay was hit by a major tropical cyclone causing severe damage and loss of life with hurricane force winds and a large storm surge. The resulting death toll was further increased by an outbreak of bubonic plaque. The largest loss of life in an Australian aircraft accident was a B17 aircraft, with 40 of 41 on board perishing, on June 14, 1943, after departing from Mackay Aerodrome, and crashing in the Bakers Creek area. Down by the Marina is this lighthouse and to the right several restaurants . Just an odd sculpture I suppose you would call it with greenery growing. The above photo shows the way to some apartments that over look the marina and not too expensive at that. The way to get to your boat. Can't remember what the fruit is called, maybe someone might know? 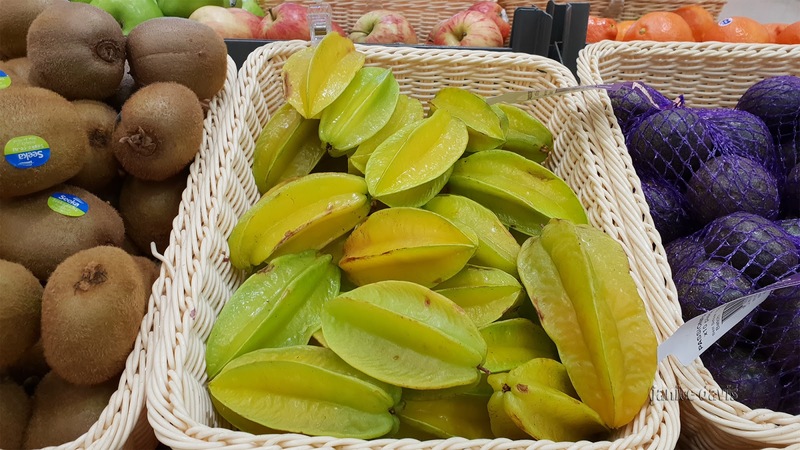 Starfruit or Carambola are the two most common names for it. Oh!!! this is so beautiful!!! One of the most beautiful places I have seen here. It is lovely at the Marina. 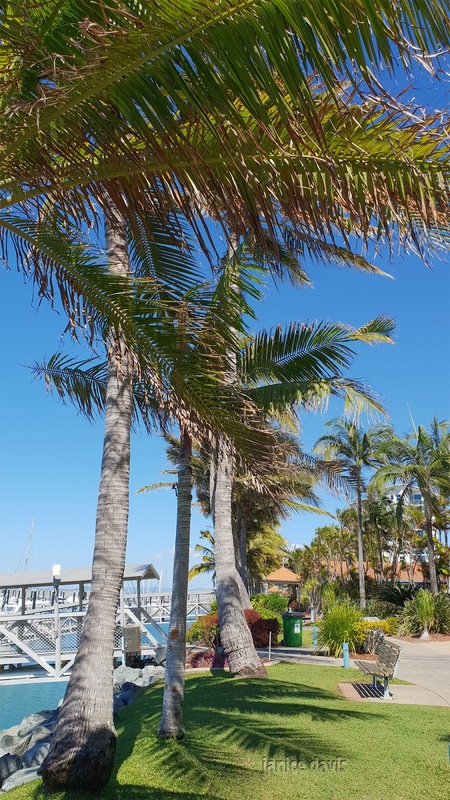 A beautiful spot indeed, but being in the path of potential cyclones would make me a little reluctant to live there. Fair enough. Friends of our live there in Mackay, they have been at the end of a cyclone, so just very high winds and floods. They live near a beach and it's ok there. Thank you. I have a blog friend in Mackay and it is nice to see a little more of her environs. I only know that fruit as starfruit and grateful to Adam for another name for it. Yes, thanks to Adam regarding the fruit. It is a lovely places, many things to see, lovely shopping areas. Es el problema que tienen ciertas zonas de América. Los ciclones son devastadores. El lugar es precioso. The blues are just amazing. It looks very modern and clean. I haven't heard of either the cyclone or plane crash. It is clean and modern along that waterfront, and it would have to be because there are eating places there, garbage bins and so on.. I didn't know about the cyclone or plane crash until I research it, it's amazing what you can find out by doing that - so thanks to my blog it teaches me to search and read. Interesting part of Australia. However I do not have fond memories of my trips there. The marina is certainly quite a sight to see and has been on occasions the scene of drug busts by the police/border security forces on smuggling of narcotics etc etc. Also was once the area for the fly in/fly out mining workers, maybe still is?? I have tried that fruit before but had no recollection of the name, so thanks Adam. I didn't particularly like the fruit, that I do remember. Great post as usual, Margaret. 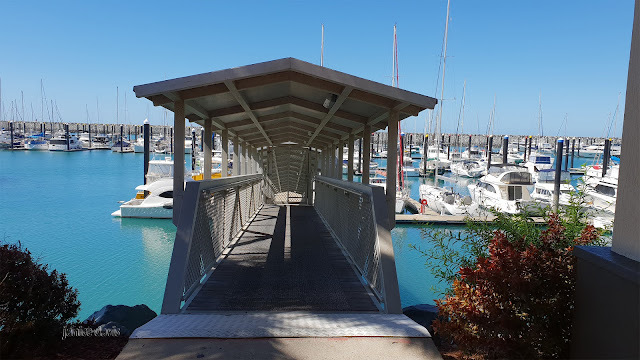 I think there is another place for the boats to moor as well as this Marina. We should have purchased some of that fruit to taste so then we would know. You would be very familiar with Mackay seeing grow as years have pasted by. Lovely photos. I can't wait to get to Mackay now. Rosie, I'm sure you will enjoy it. What a lovely place to be. 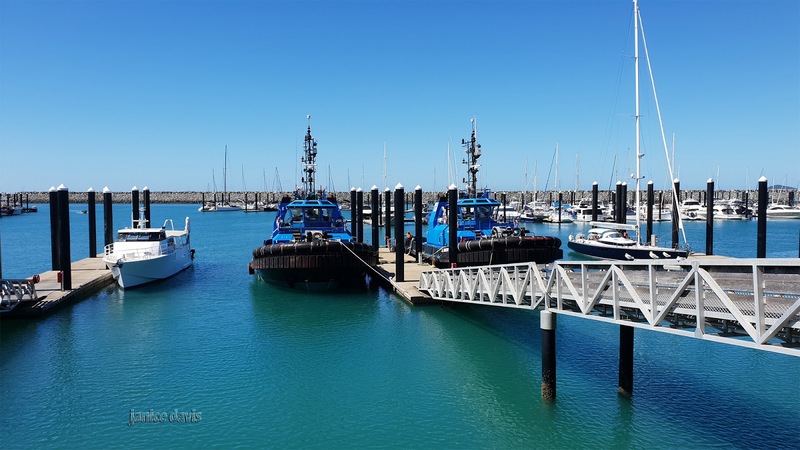 Sun, see, a blue sky and beautiful boats. What do we want more. Wonderful shots Margaret. The weather looks fantastic. Wish I were there. beautifully taken images dear friend!